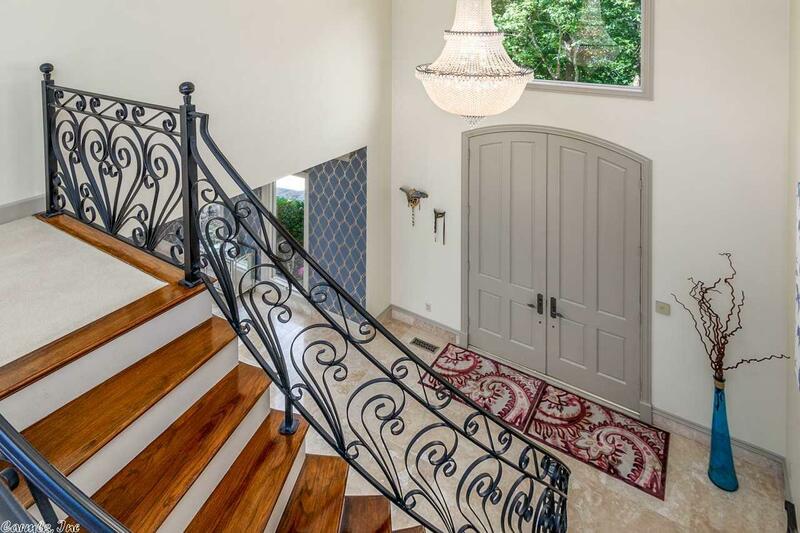 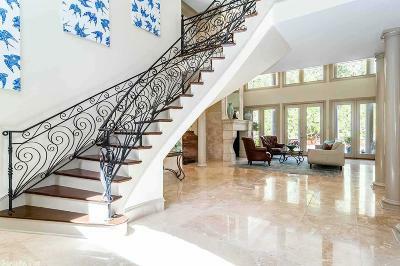 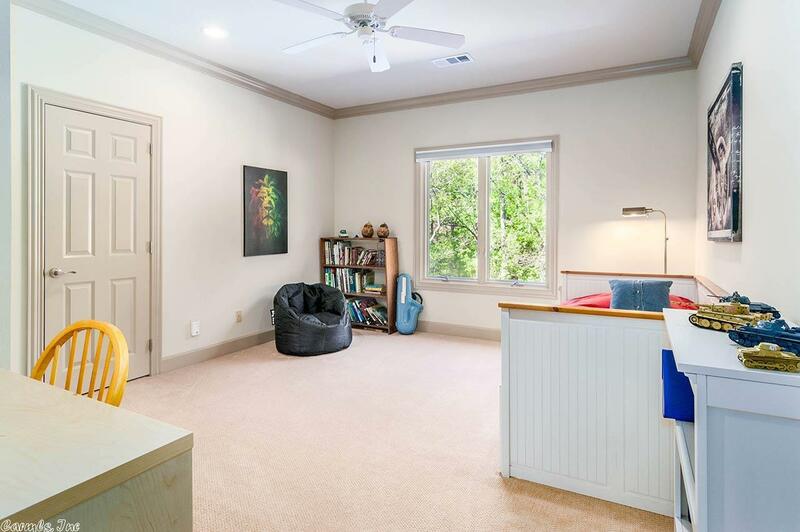 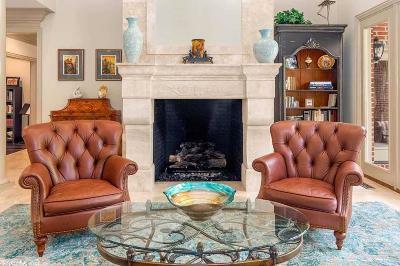 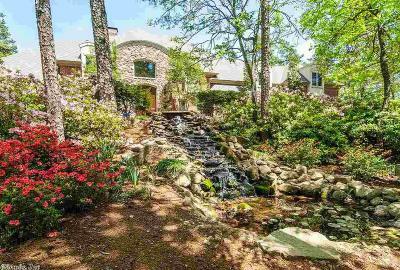 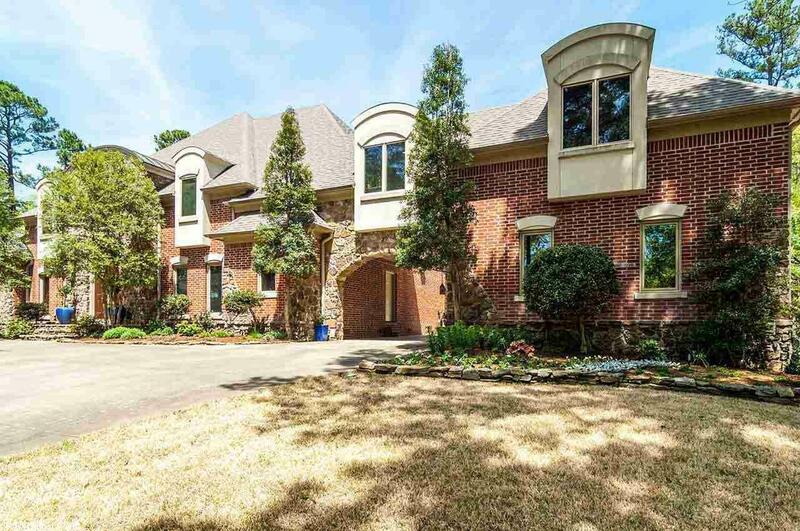 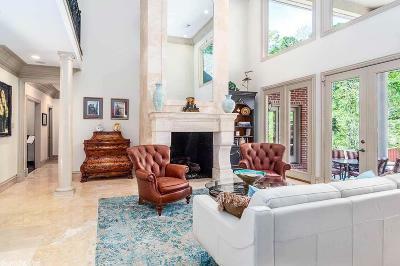 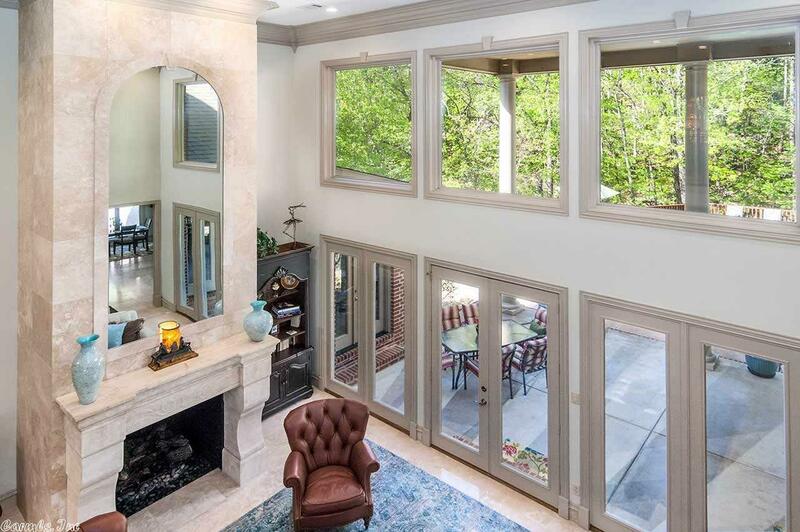 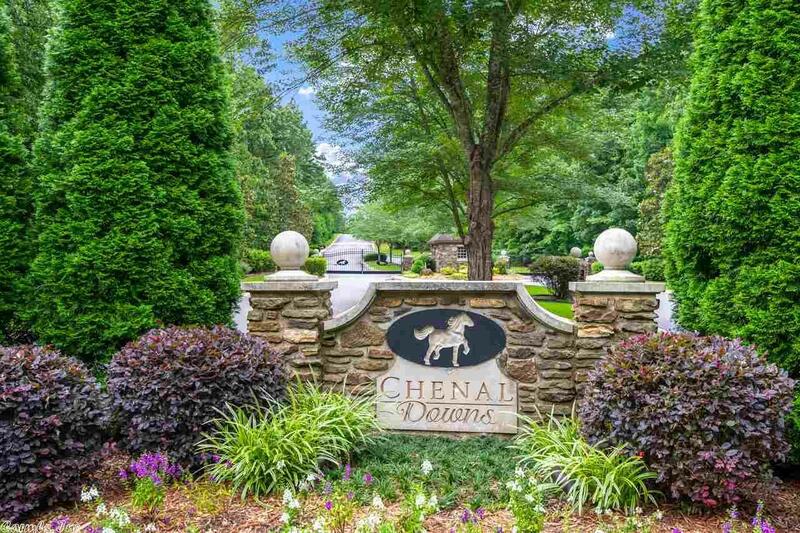 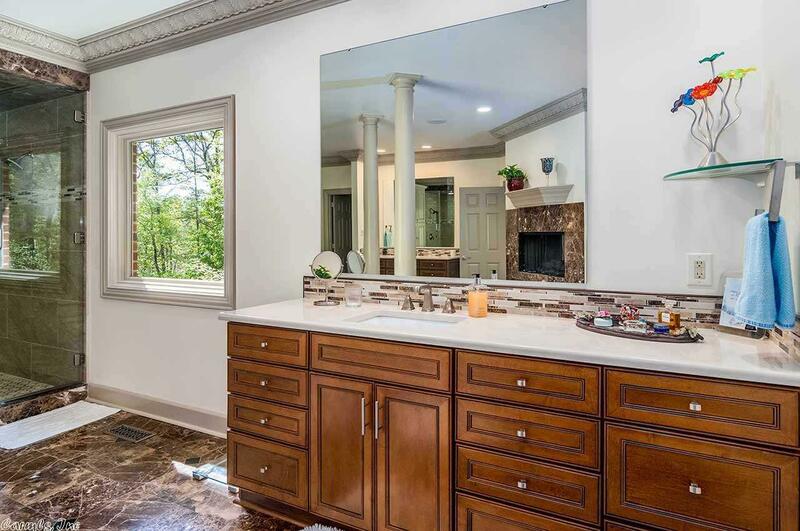 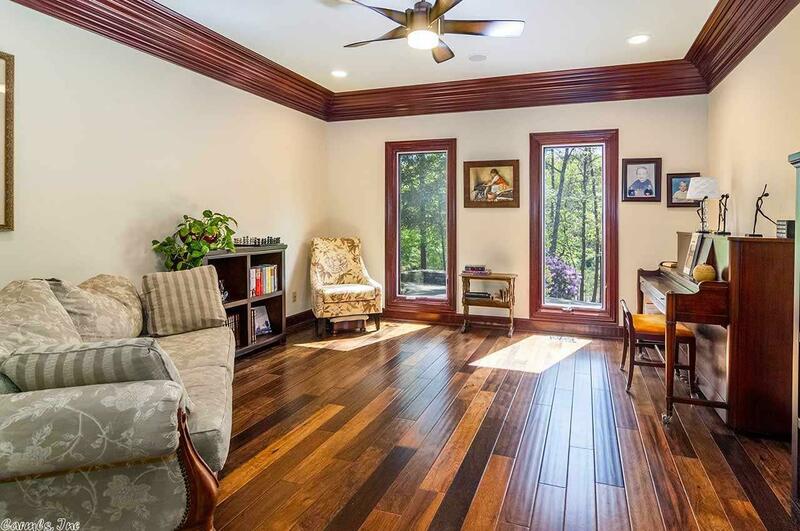 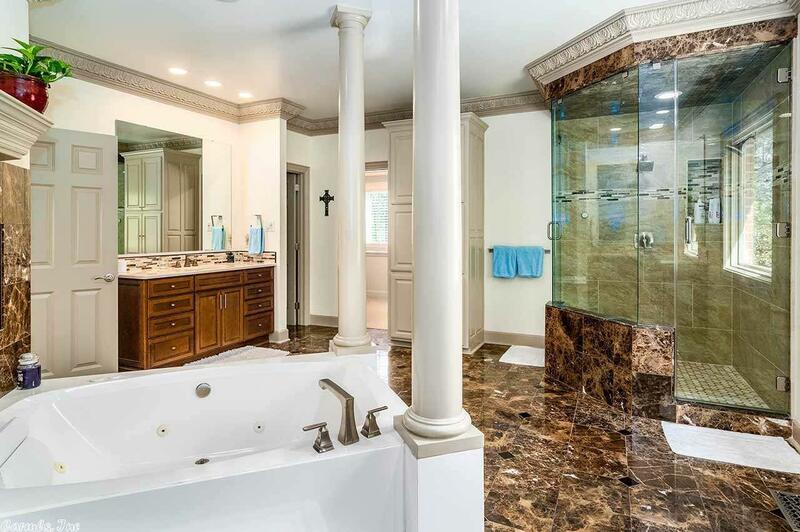 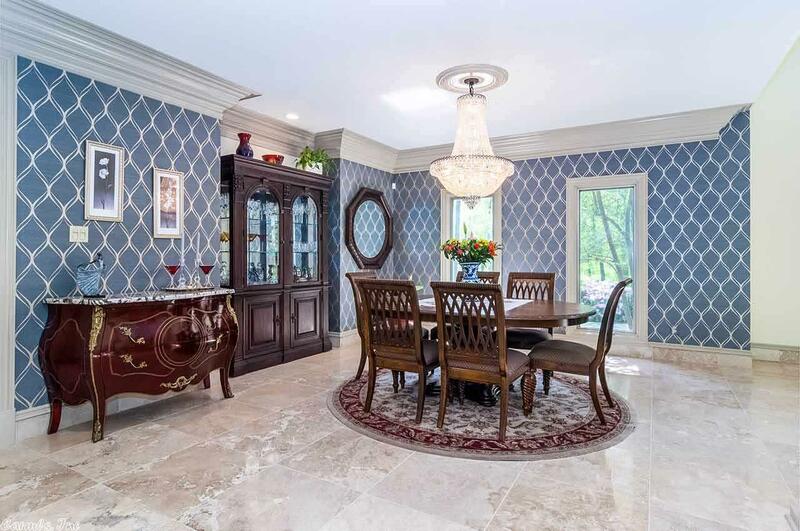 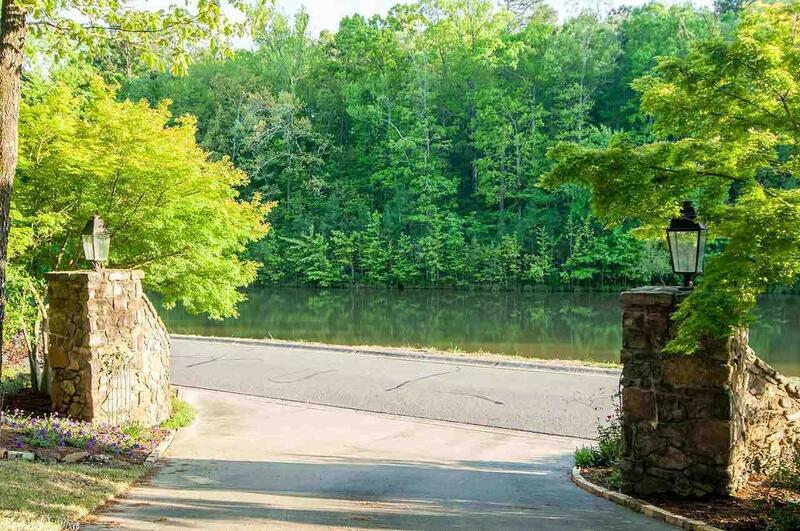 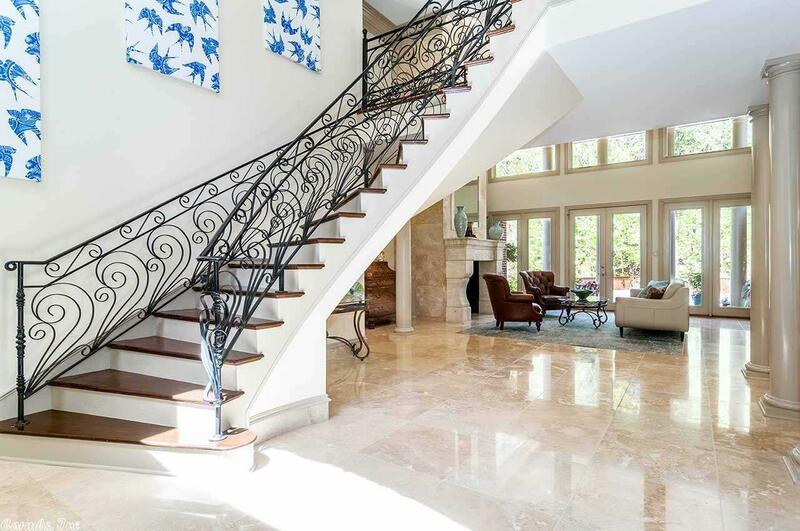 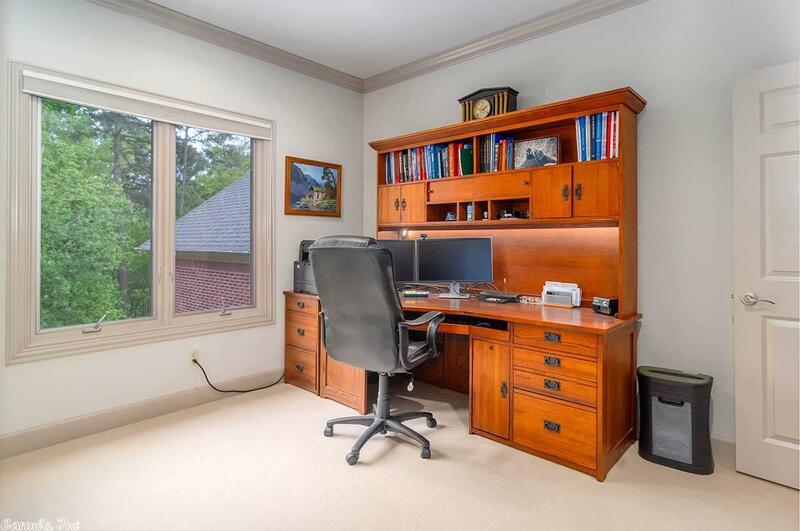 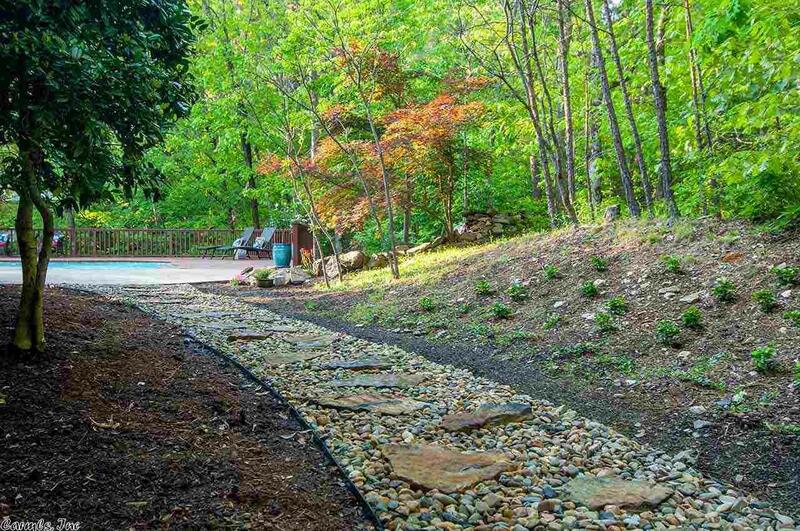 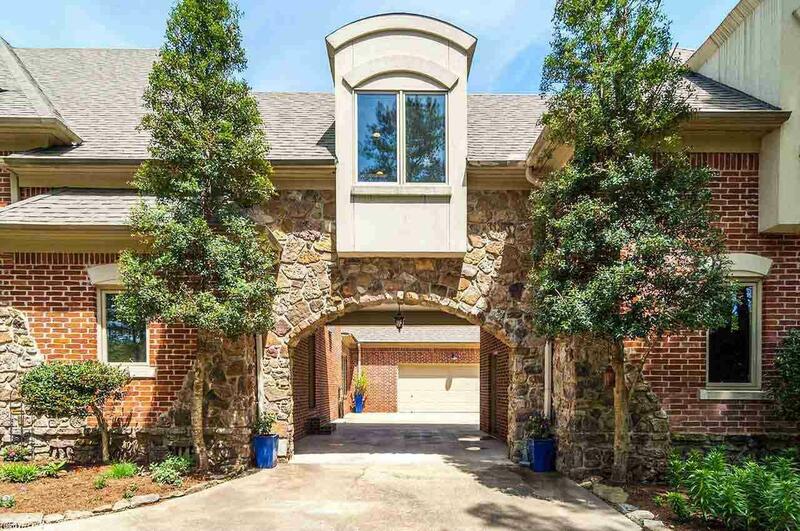 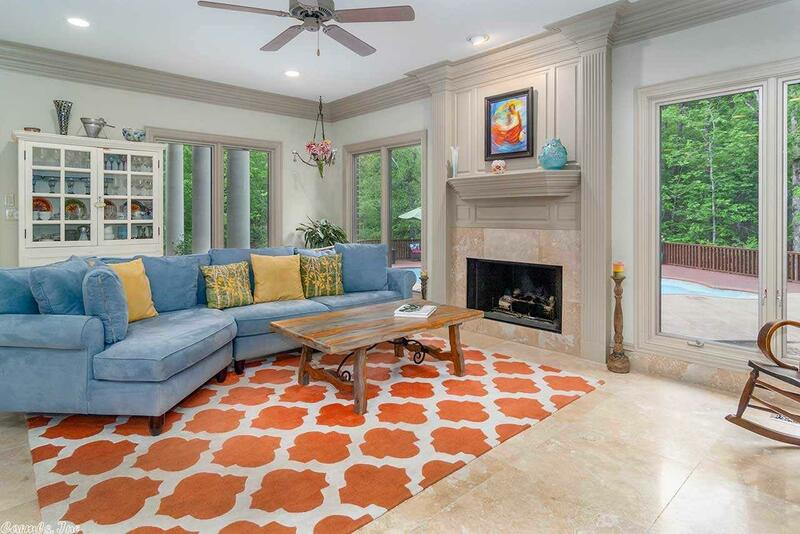 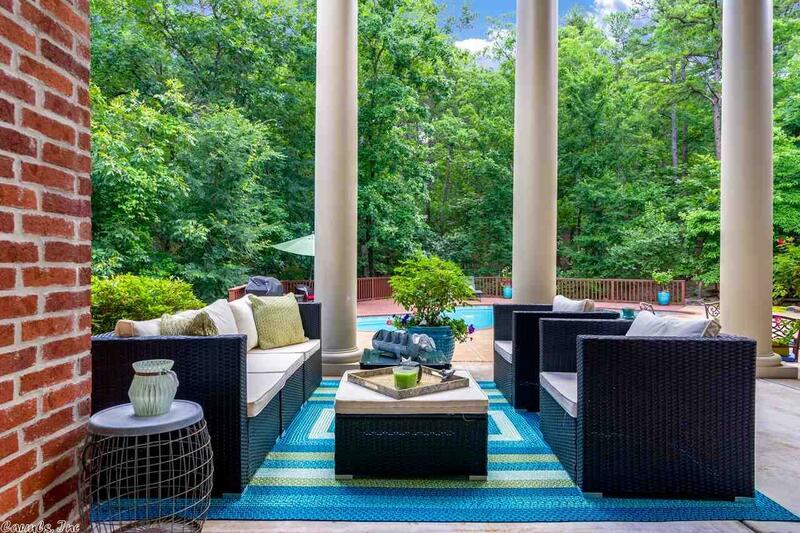 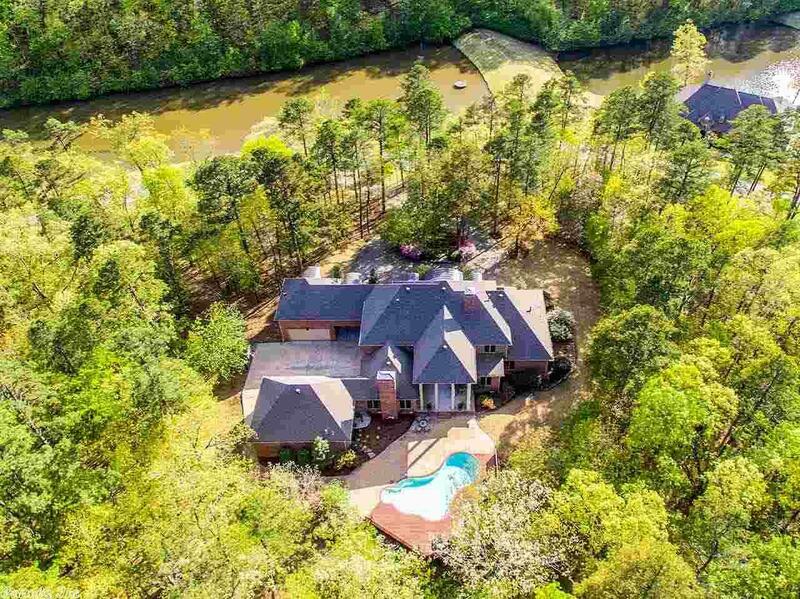 Exclusive privacy on 5 acres in gated Chenal Downs. 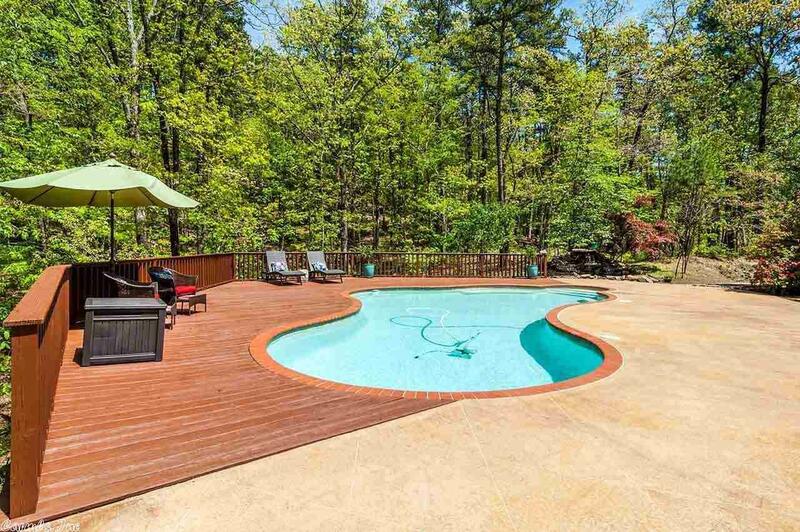 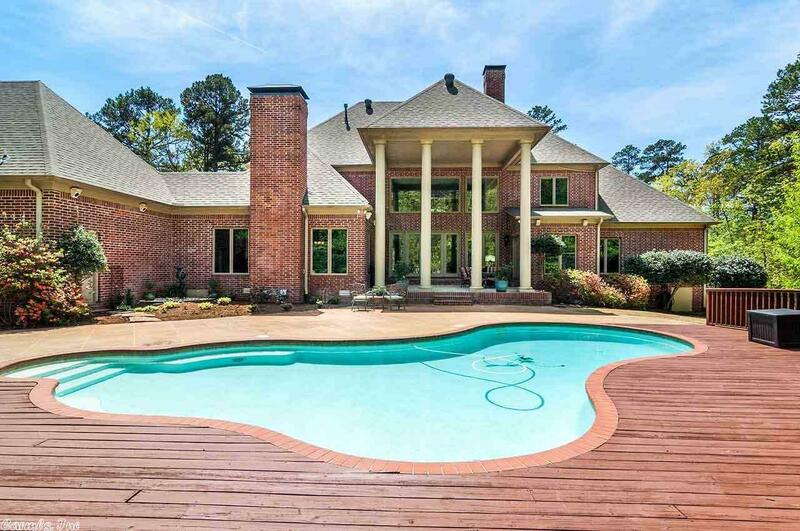 Nestled in woods overlooking ponds, complete w/neighborhood trails & equestrian center. 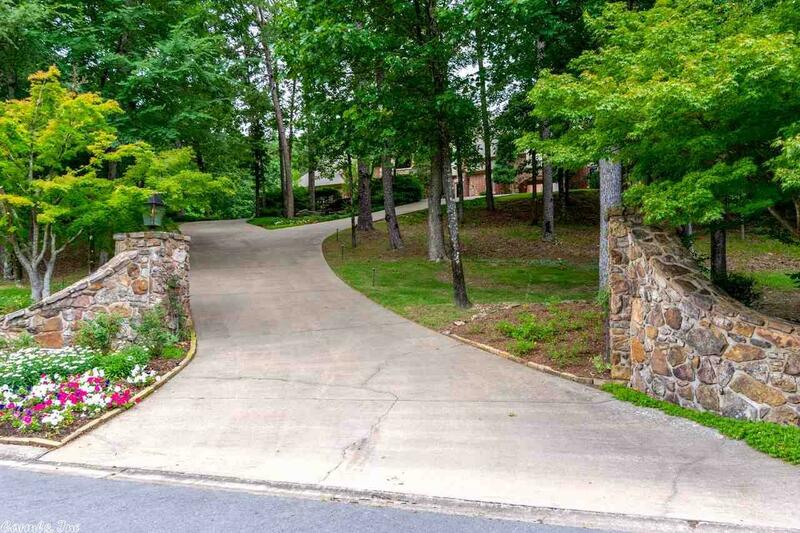 Privilege of 5min to Promenade/Kroger & 20min to Downtown. 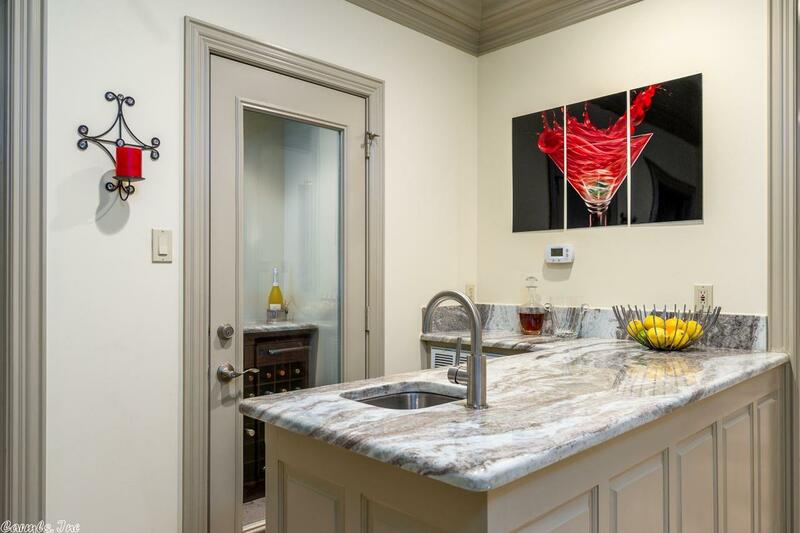 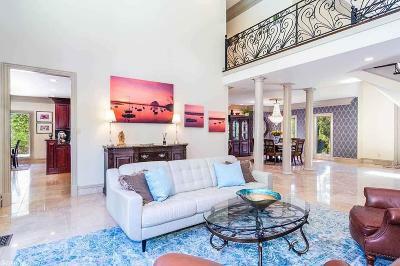 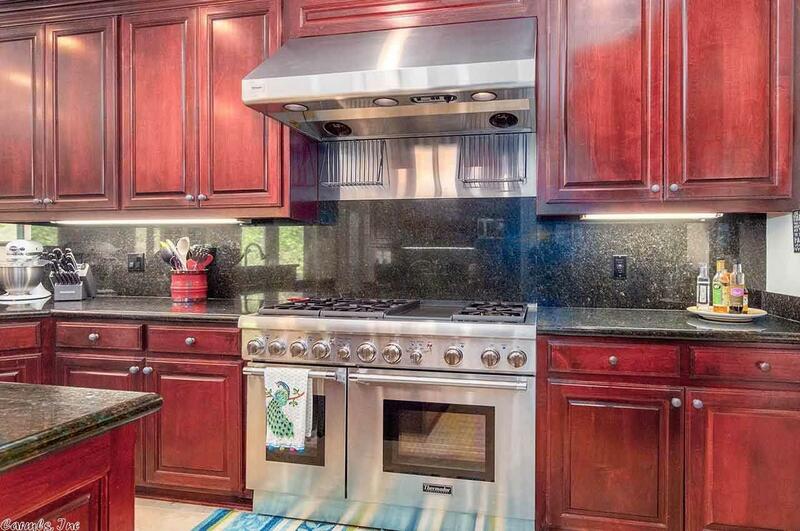 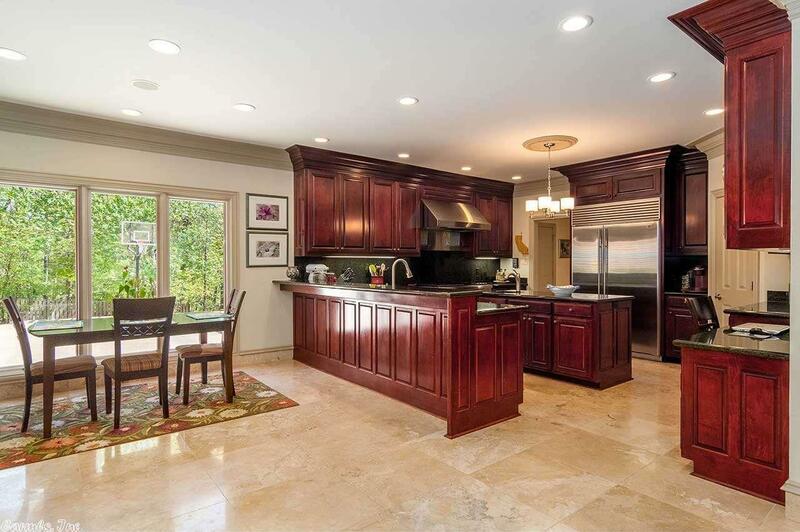 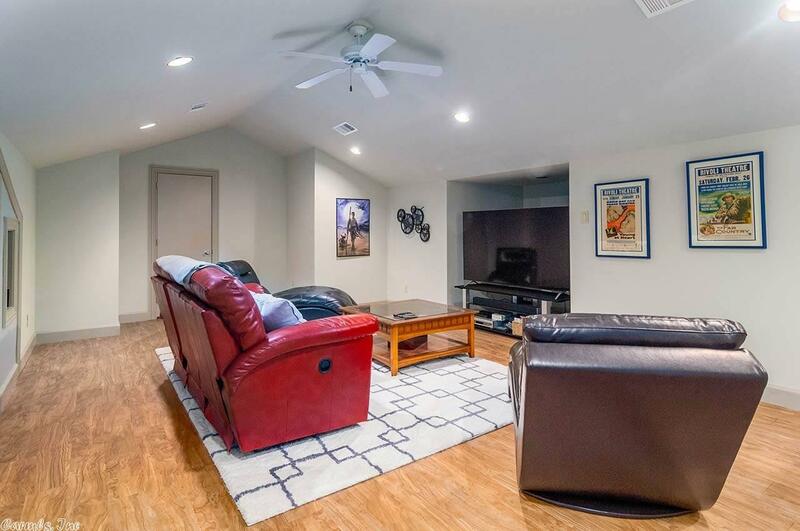 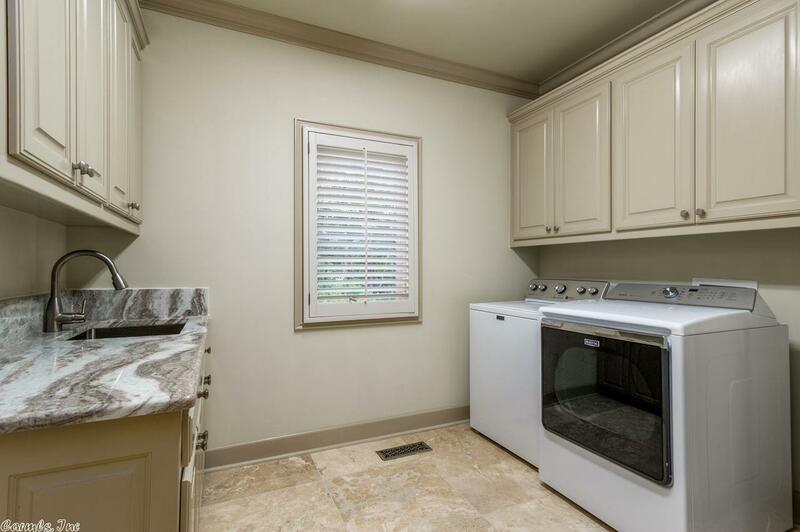 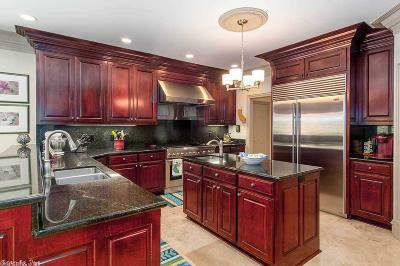 Chef's kitchen/open to family room, separate formal living/dining w/vaulted ceilings, game room, media room, gracious pool/patio, walk-in wine pantry -- all suited to fine entertaining. 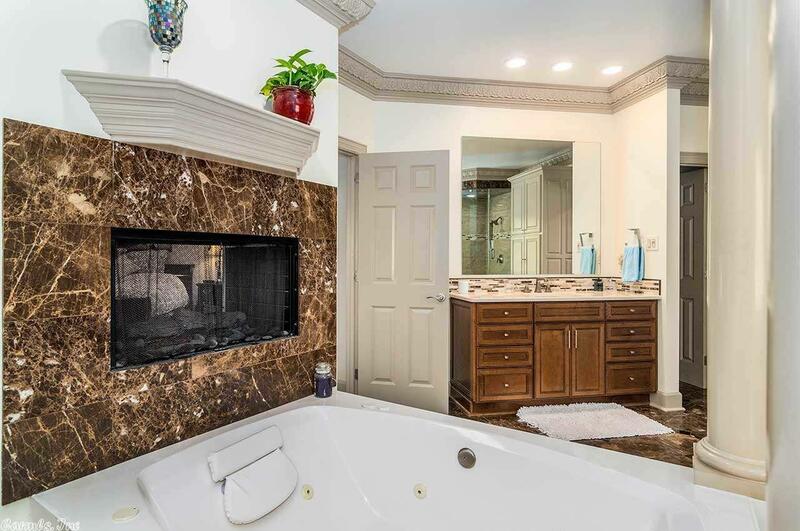 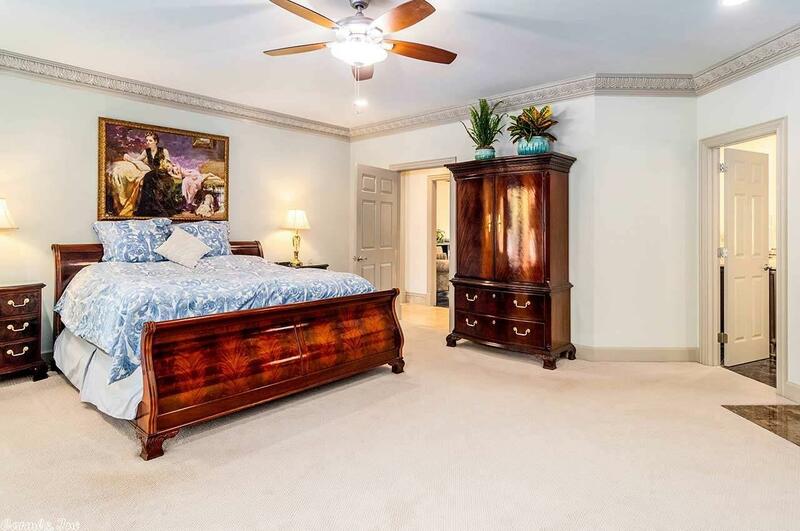 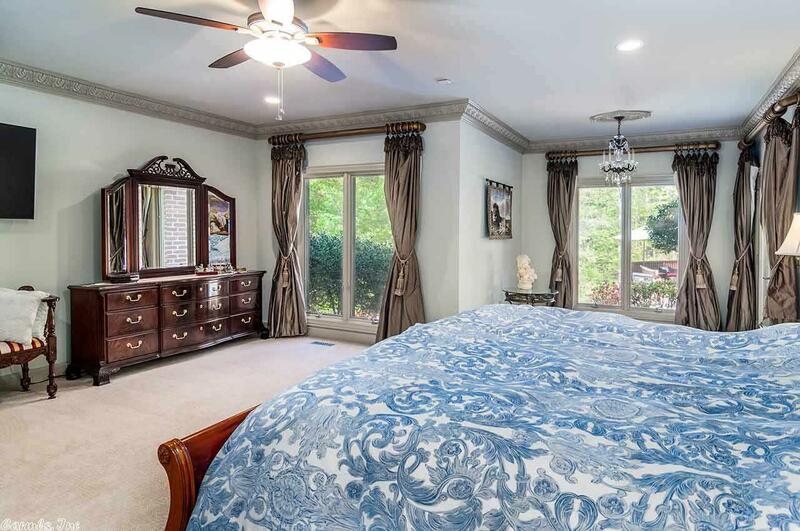 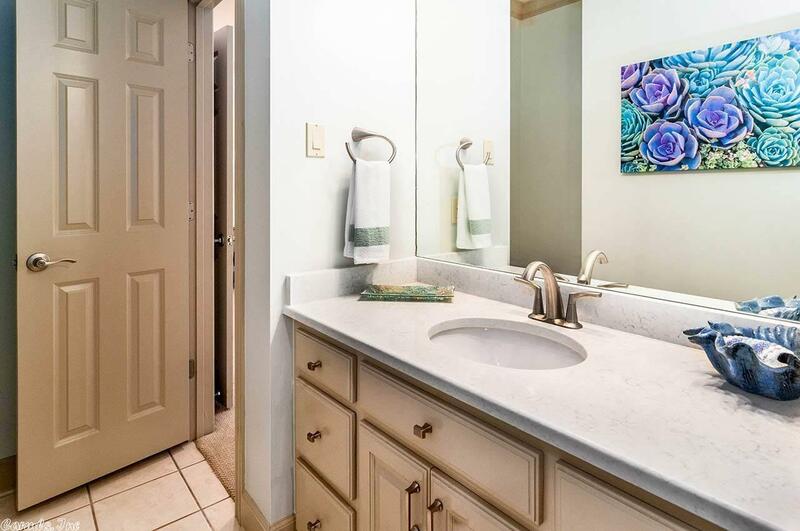 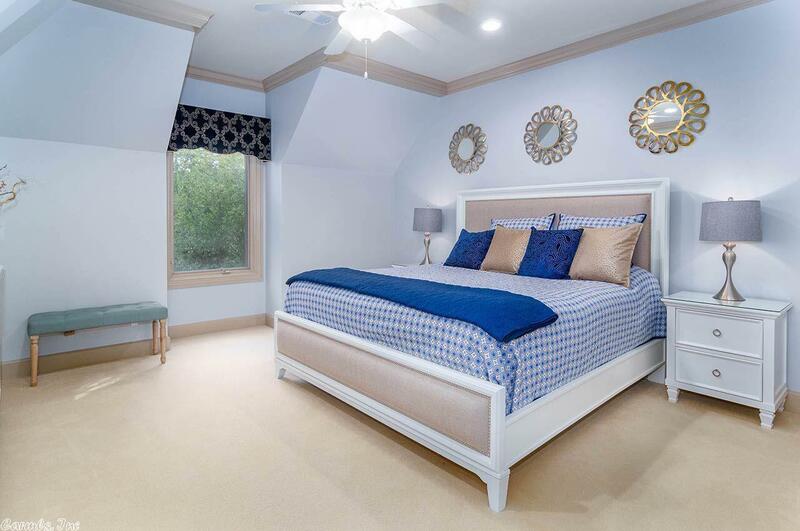 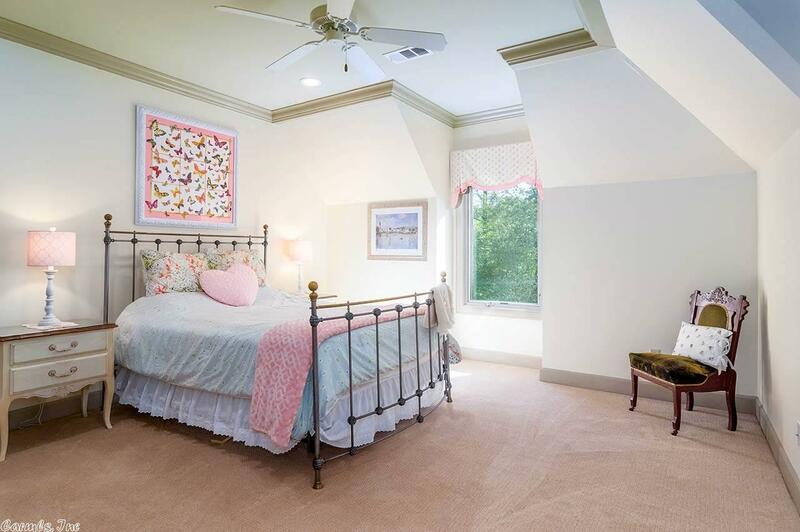 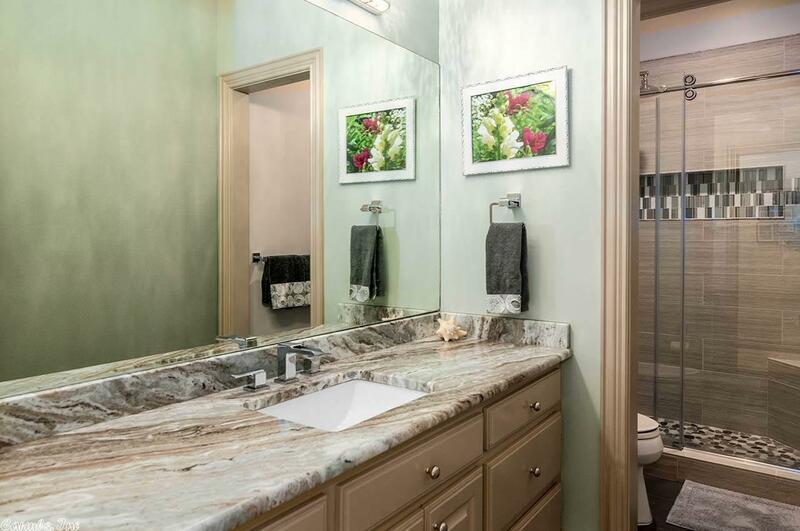 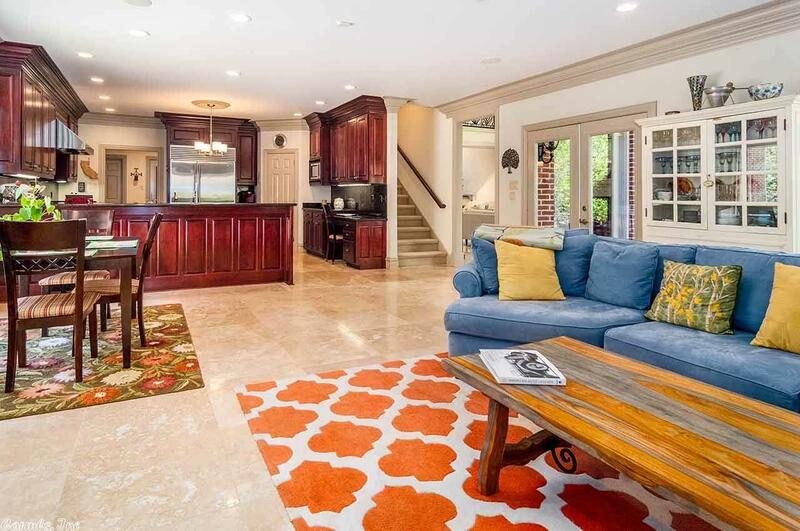 Master suite w/ luxury bath, closets & fireplace (adjacent to library). 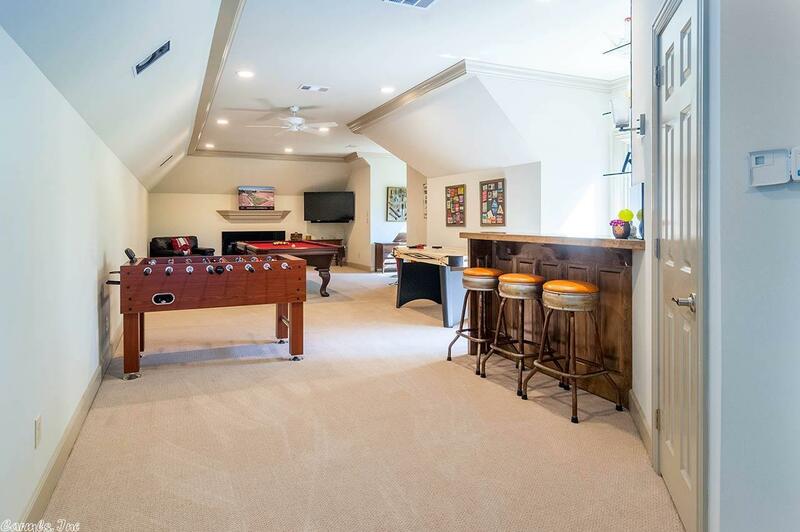 Complete your dream home housing toys in 5 car garage.